At GasTech, we work hard to deliver excellent process engineering solutions to our clients. 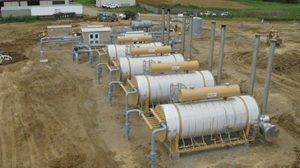 These solutions include design and fabrication of a wide variety of equipment, some of which are shown below. Submit an inquiry to work with our in-house experts to generate the perfect solution for you, even if you don’t see the product you need below. 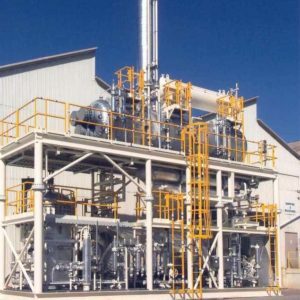 At GasTech, we deliver exceptional process engineering solutions to our clients. 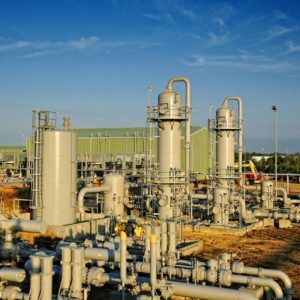 Our Process Engineering group provides experienced, complete capabilities for projects within the energy, petrochemical, and industrial gas business sectors. Project specific designs are not only safe and reliable but also economically viable. 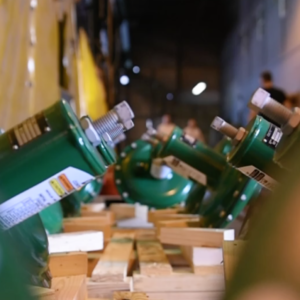 As a single point of responsibility supplier, GasTech manufactures and tests all process vessels and plant assemblies, ensuring seamless integration into the delivered plant. 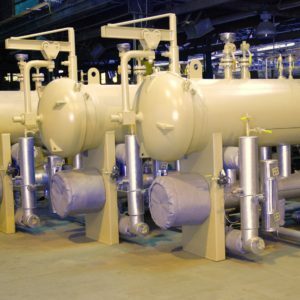 With GasTech’s comprehensive range of design options, we can provide an optimal solution that will meet your specifications regardless of the acid gas removal requirement. We offer units using MEA, DEA, MDEA, DGA, and aMDEA as well as other proprietary amine solutions. Modular and field-erected plants are also available. Oil/Water separators are available with or without heating and/or electrostatic separation. GasTech provides engineering, design, manufacturing, and commissioning of glycol and adsorption dehydration systems in standard or custom design. Our design capabilities range from reliable gas patch and oil field units to high performance and specification off-shore units. Dependable field-proven components are used to ensure maximum performance at minimum cost. Controls and automation design and execution are performed by our in-house team. 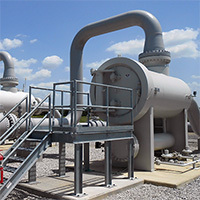 GasTech separators are designed and fabricated to guarantee separation of liquid and solid particulates per customer specifications. 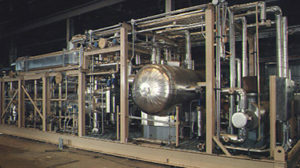 Internals utilized for separation include cyclones, vane mist extractors, wire mesh mist extractors, and filtration elements. We offer separators in both vertical and horizontal formats. 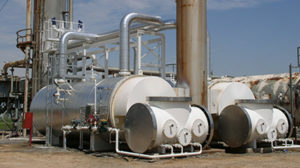 Instrumentation is provided with separator vessels to ensure proper operation and safety. GasTech’s indirect heaters immerse the firebox and process coil in various intermediate media (e.g. water, molten salt, glycol, heat transfer oil). This prevents the contact between the flame or combustion product and the process coil that is normally associated with direct-fired heaters and, instead, relies on convection as its primary heat transfer mechanism. Thus, the process fluid is heated without any concern of scaling or thermal degradation. GasTech indirect heaters are available from 0.1 to 50 MM Btu/Hr and as natural draft or forced draft. GasTech convective direct-fired heaters achieve up to 95% thermal efficiency with safe and reliable operation. We complement our heaters with instrumentation, piping, and wiring: all pre-tested at our manufacturing facility. Our filters eliminate mist, fog, scale, and dust particles. Available in vertical and horizontal configurations, GasTech filters provide easy access for servicing the filter elements. GasTech Engineering LLC is focused on delivering individualized design and engineering solutions for our clients. If you do not see the specific equipment you are looking for, please contact us and we can create the solution together.